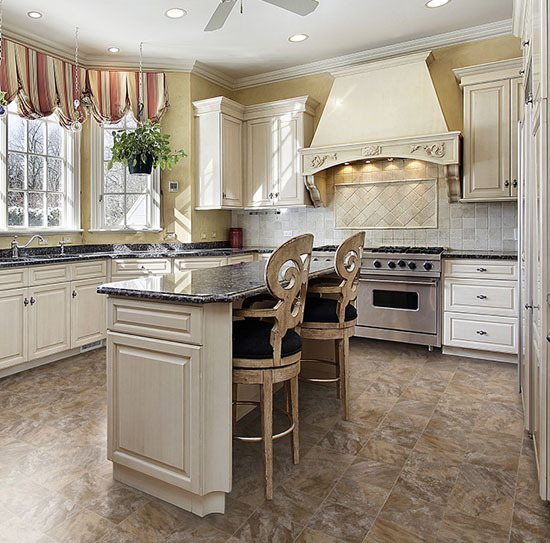 In recent years, flooring trends have shifted more towards luxury vinyl tile. 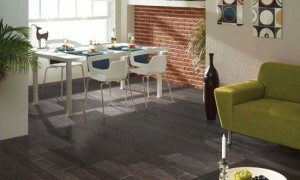 However, sheet vinyl flooring still has amazing styles and benefits. 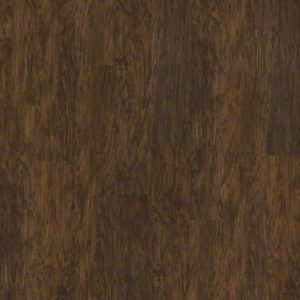 Vinyl flooring is a great product if you are looking for something at a lower price, and you still get a product with high quality performance. 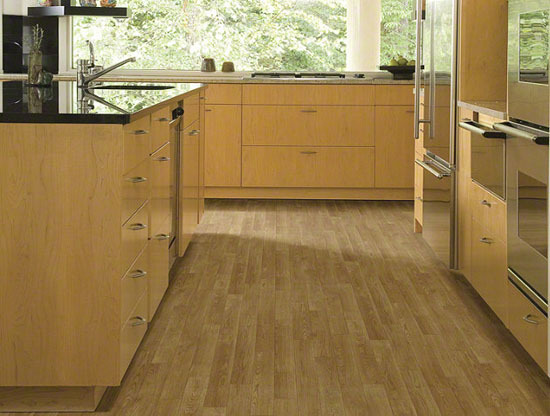 In addition, vinyl flooring is a great option if you are worried about moisture. This product is 100% waterproof. Also, you can get all kinds of visuals and designs with this flooring type that you cannot get with any other flooring options. You should definitely consider thinking again about vinyl flooring before you decide on a flooring option for your home. An article called “Sheet Vinyl Report” goes into more detail on this subject. Spring is a great time of the year. 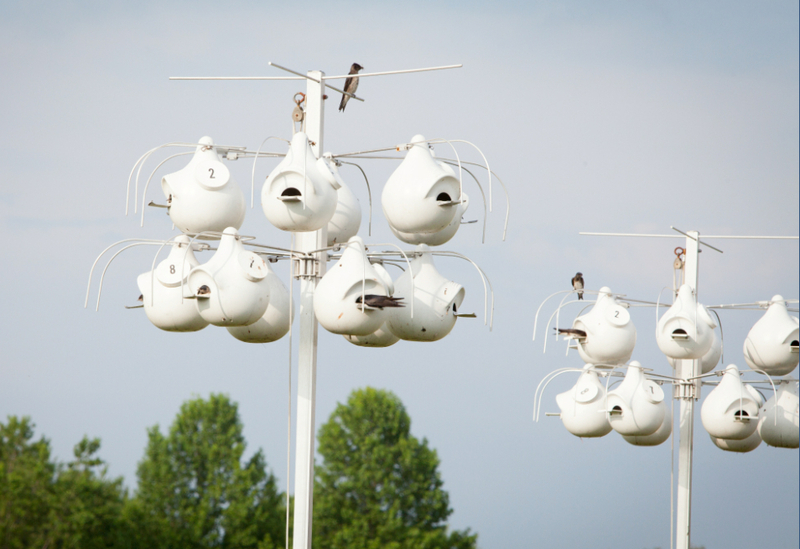 Flowers are blooming, birds are singing every tune imaginable, and the clouds like to open up and rain a lot! 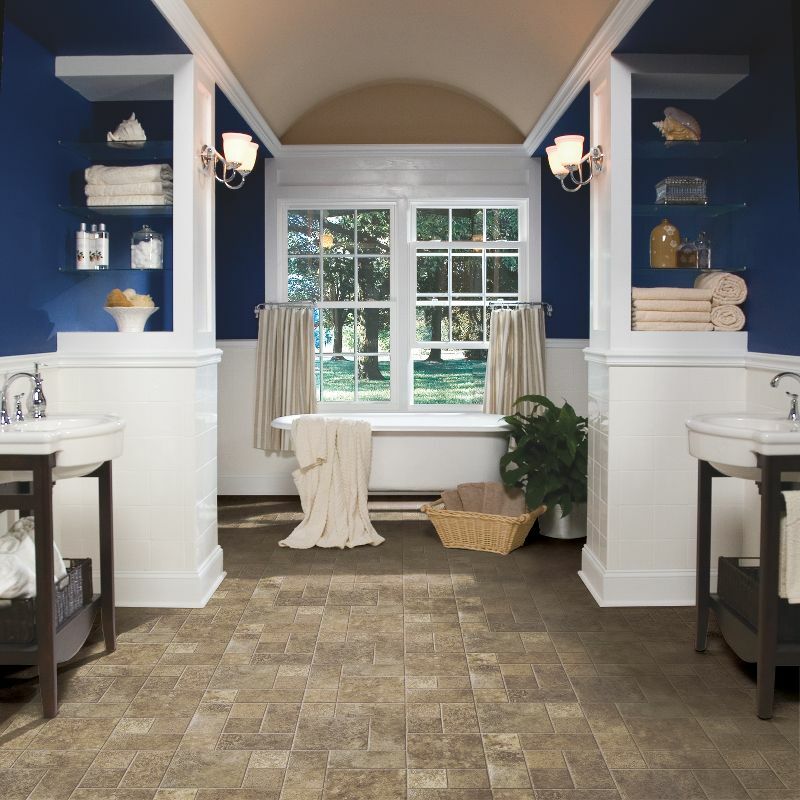 Spring showers are no match though for Carpet Express’ Showcase Collection sheet vinyl, luxury vinyl tile, and WPC luxury vinyl tile. 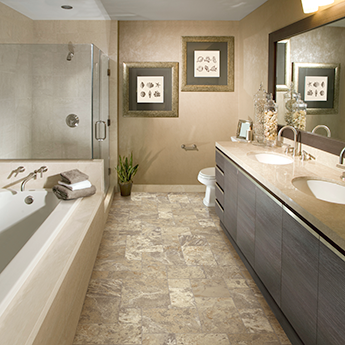 The sheet vinyl, luxury vinyl tile, and WPC luxury vinyl tile are water-resistant, stylish, and durable. The products feature a variety of wood and tile patterns. Any of these products will work in your home, and they also go great with spring colors. You no longer have to worry about muddy shoes or wet umbrellas. 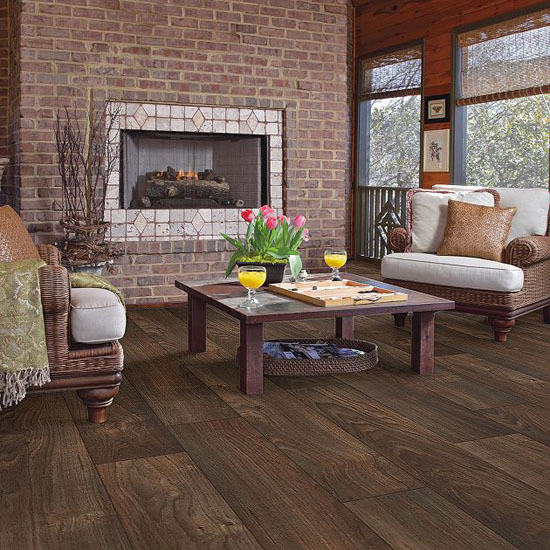 Check out our selection of sheet vinyl flooring, luxury vinyl plank, luxury vinyl tile, and WPC luxury vinyl tile. Carpet Express provides low cost flooring solutions to businesses across the U.S.A. We believe in building relationships with dependable service and a wide selection of quality products. 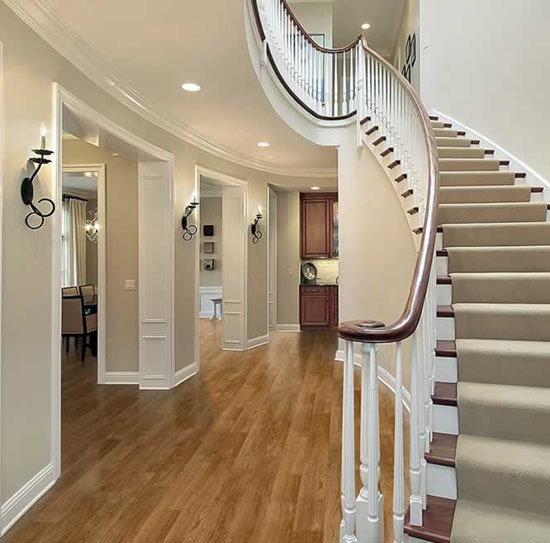 Carpet Express provides America’s most trusted flooring brands at the lowest possible price. That’s why contractors, property managers, installers, and flooring retailers have trusted Carpet Express for over 25 years. Our professional sales team has the experience necessary to provide our customers with flooring solutions tailored to their individual needs. 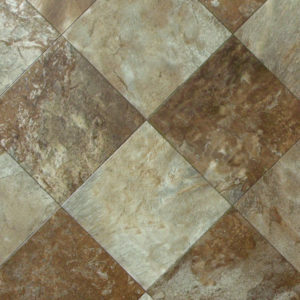 IVC Vinyl will give your home or business the look of real stone, tile, or wood flooring. IVC Vinyl is a luxury fiberglass sheet vinyl that has a fiberglass core, which offers dimensional stability, and it is perfect for any room in the home. Also, this vinyl is resistant to moisture, mold, and mildew. 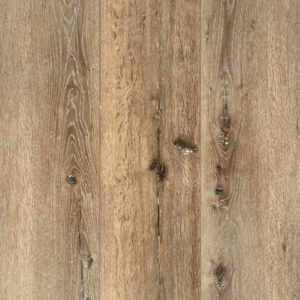 Click here to see our collection of IVC vinyl flooring. Recently Armstrong Flooring announced that it will continue its commitment as the exclusive sponsor of Homes for our Troops (HFOT) through 2019. Homes for our Troops is a national non-profit organization that builds mortgage free, specially adapted homes nationwide for severely injured Veterans. Armstrong Flooring has been a supporter of HFOT since 2013. Click here to see our collection of Armstrong laminate. ArmorCore from Congoleum was designed for the needs of the residential builder and multi-family property owner. This sheet vinyl provides a wonderful combination of resilience, aesthetics, durability, and value. ArmorCore features universal designs that will work for many sub-floor conditions. The ArmorCore collection has some glue-free options that will make installation easier. The tough wear layer and dense construction of the vinyl offers protection against rips, tears, gouges, and indention. All of the Congoleum ArmorCore products are designed and manufactured in the United States, and they all contribute to good indoor air quality because they are Floor Score certified. In addition, the ArmorCore collection is HUD/FHA approved. Click here to see the ArmorCore collection from Congoleum. Click here to see the ArmorCore UR collection from Congoleum. Click here to see the ArmorCore Pro collection from Congoleum. Click here to see the ArmorCore Pro UR collection from Congoleum. 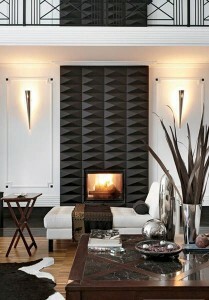 One of our boards has a lot of great ideas on how to create a Contemporar style in many different rooms of a house. 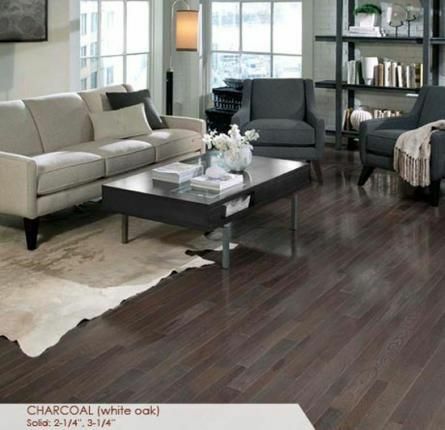 You can use many different types of flooring and color schemes to help create a Contemporary design. 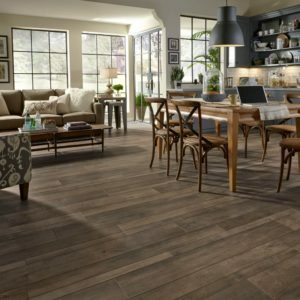 Hardwood flooring, luxury vinyl tile, vinyl, and carpet are the most popular choice for a Contemporary design, but you can use whatever flooring works best with your room design. Click here to see our Contemporary Charm interior design Pinterest board. We would love to hear about how you would create a Contemporary design in your home, and if you already have a Contemporary design, we would love to see pictures.